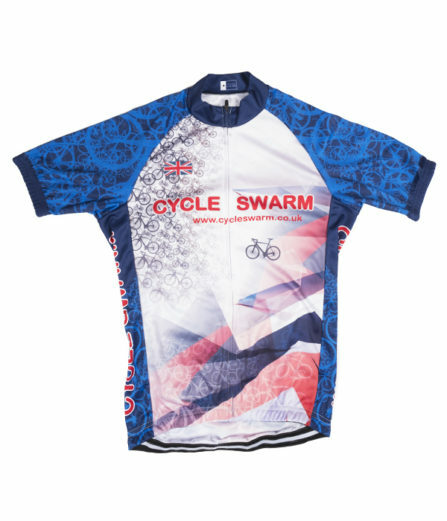 The 6th Ipswich Cycle Swarm is on Sunday 30th September 2018. Choose from 25, 50 or 100 mile routes that start and finish at Christchurch Park. All riders are welcome, so whether you’re an experienced cyclist or a beginner there is a route to suit you. The routes head out of Ipswich and pass through Woodbridge before the 50 and 100 mile riders split off to head out to Framlingham and Dennington. All routes pass through some lovely towns and villages before heading safely back into Ipswich. On return you will receive a bespoke medal and certificate and free event photos from our photographer. We also have professional mechanical support, first aid and free fruit and sweets at our rest stops. 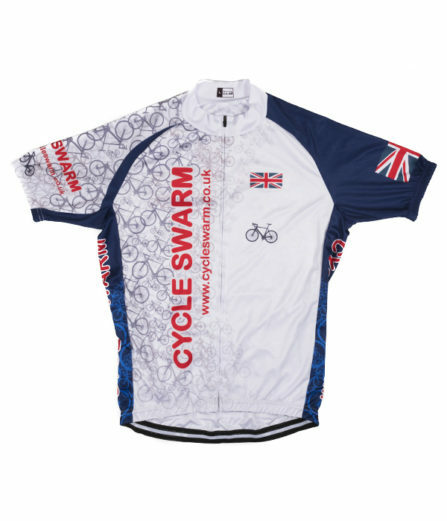 Submit your details below and we'll send you a Cycle Swarm Pack in the post.